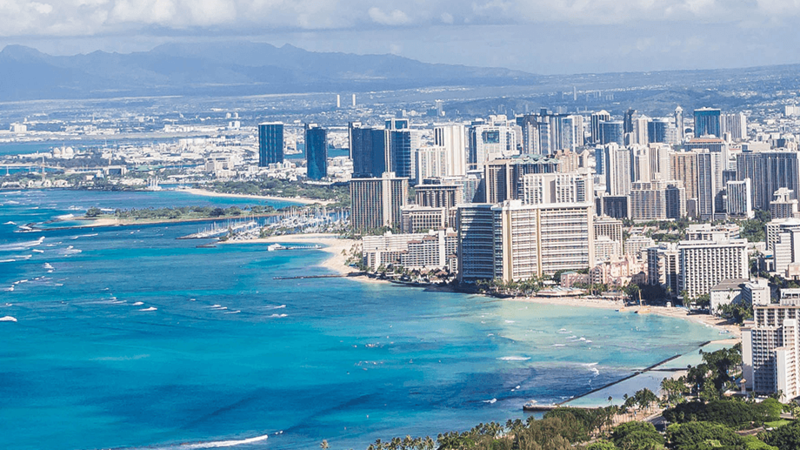 What we bring to the luau table is world-class talent, a solid grounding in strategic thinking and prices that can be far lower than the local competition. Our competitive advantage of “big market” talent and “small market” pricing was recognized and appreciated in a market where salaries are among the highest in the country. The Phoenix metropolitan area is one of the lower cost of living markets in the country and salaries and business expenses are more modest. Because of Arizona’s enviable weather, a lot of very talented marketing, advertising and IT professionals choose to live here. Recently, a small, private technology University became the first in Arizona to launch a digital maker fabrication lab on campus: the Makers Fab Lab. The lab is designed to foster creativity and challenge student innovators in a 24/7 environment for those who seek to lead the new industrial revolution driven by the convergence of advancing technologies. If you were told the average temperature in the world today is 64.5 degrees Fahrenheit, would you know whether to wear shorts or a jacket when you go outside tomorrow in your own town or state? Of course not. If you’re looking for a leading dynamic marketing and advertising agency partner, consider the advantages of working with FabCom. We have competitive advantages on talent and pricing that can make a big difference on the bottom line of your marketing budget. This is where we started and still maintain our headquarters and production facilities. The low cost of living in the Phoenix metro area is a big advantage for all our clients. Our Los Angeles office was our first satellite. Our successful initiatives there showed us that we could be very advantageous for new “out of Phoenix” clients. As in our other offices, the Seattle location is home to a top professional, our veteran lead creative director who also knows the market from growing up there.